Coastal Mechanical is a leading name on Cape Cod for all air conditioning services for your home, office, and building. Our Cape Cod air conditioning are a team of dedicated professionals who work closely with you to plan in detail, manage tediously and then execute it effectively. Our understanding and expertise in the industry have earned us a positive repute. Contact us now for a service call! The Cape Cod air conditioning experts at Coastal Mechanical. offer quality repair, installation and other heating and cooling services throughout Cape Cod and surrounding areas. For all your Cape Cod air conditioning needs, call Coastal Mechanical now. 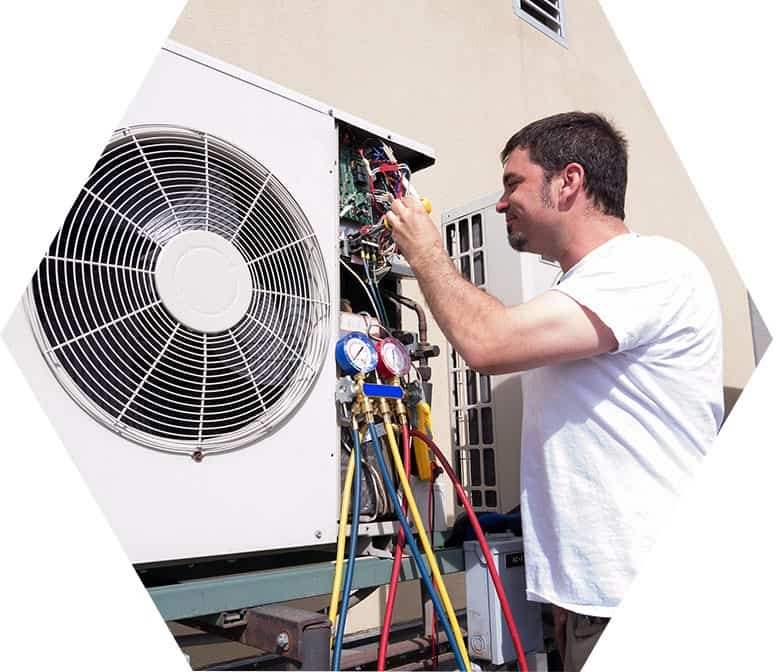 We have a vast experience in working with all kinds of air conditioning installation. From central to Cape Cod mini-splits, and from window units to towers; we have efficiently installed a great number of air-conditioning units all over. We ensure that the units positively affect the air quality within your homes and offices. Call the AC experts at Coastal Mechanical, Inc. for all of your air conditioning installation, repair and maintenance service needs in Cape Cod. Contact us today to schedule Cape Cod air conditioning services with the expert contractors at Coastal Mechanical..